Our shoe shipping boxes are the perfect packaging solution for e-commerce shoe retailers. They have been designed to offer a fast and easy way to pack, store and ship most standard-size shoe boxes. 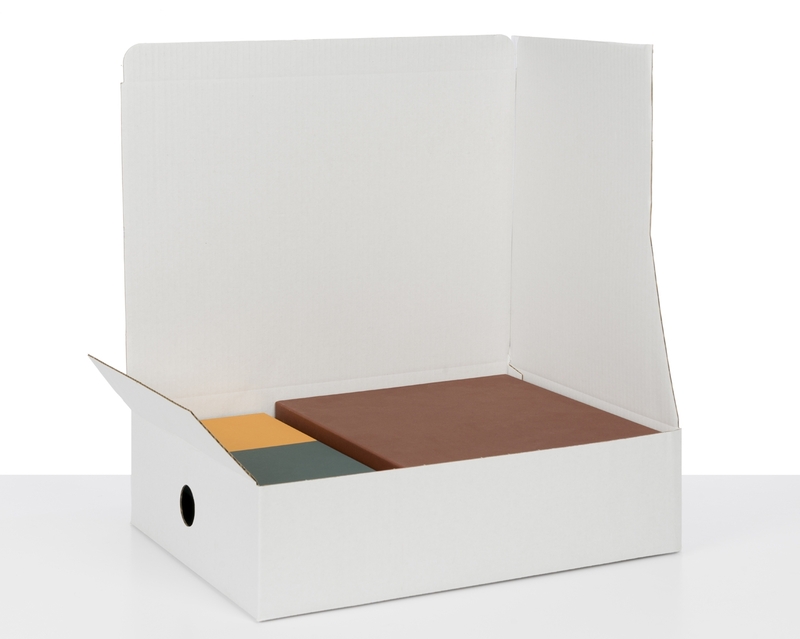 Our shoe shipping box has been designed to reduce packing time; you need less than 10 seconds to assemble it. Then, simply secure the closing flap with one of our packing tapes or your customised labels. 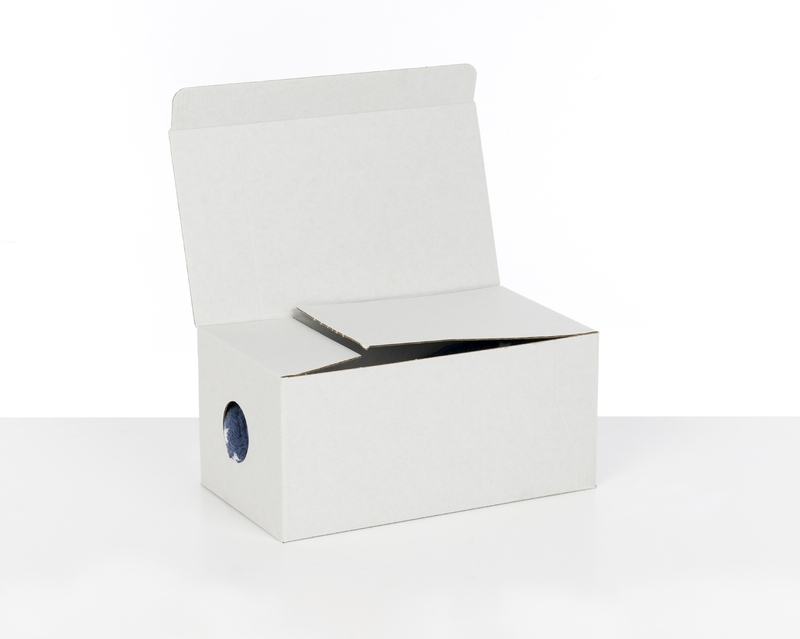 DS Smith already produces these boxes for some of our most respected e-commerce clothing and shoes customers in the UK. 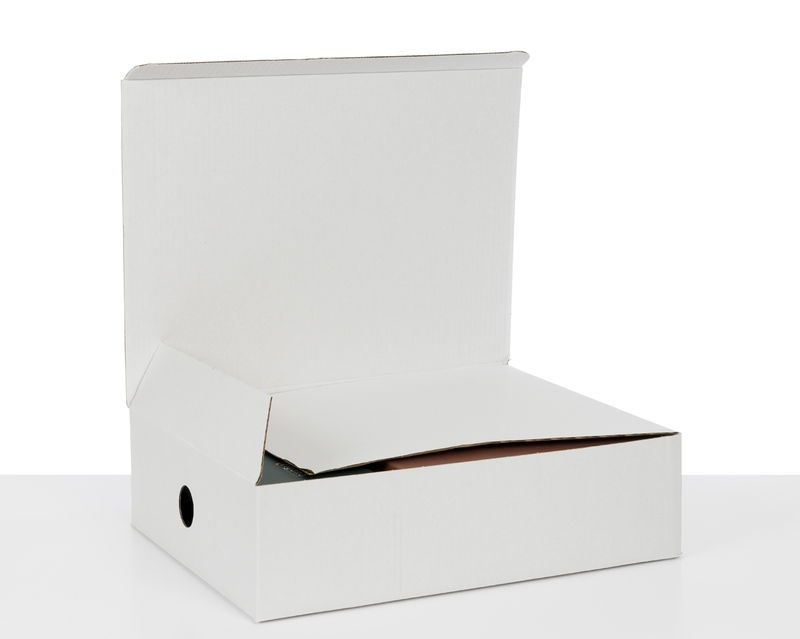 The boxes can be used with a wide variety of standard-size shoe boxes. 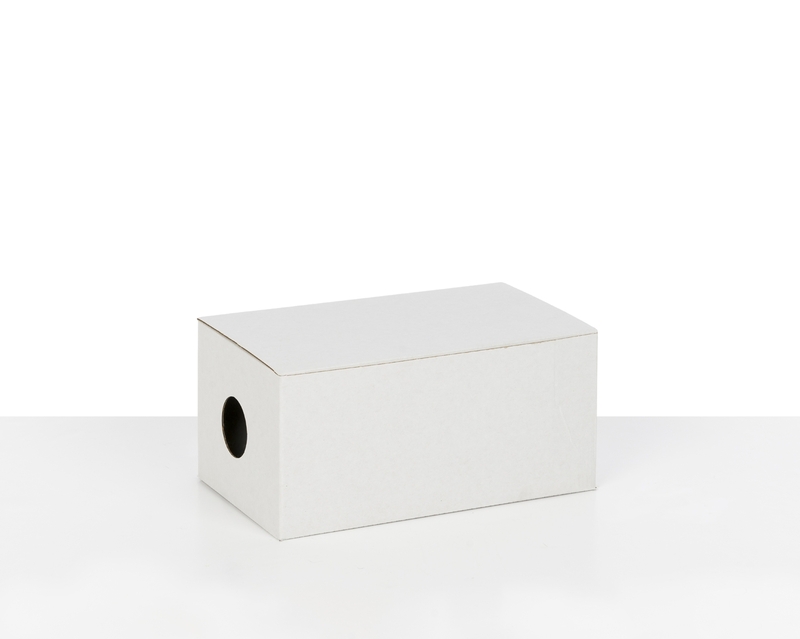 Our shoe shipping boxes feature a hole on each side, facilitating efficient warehouse storage and quick packing.